There’s an increasing amount of confusion among believers about homosexuality. What are we to believe? 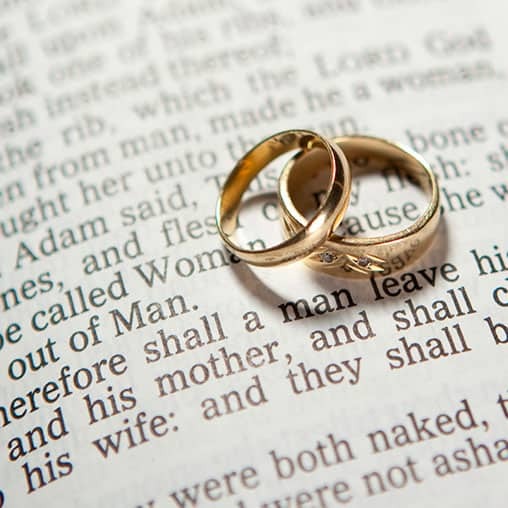 Pastor Kevin DeYoung encourages believers to open their Bibles and really examine the texts that refer to this issue, beginning with Genesis, which first establishes the institution of marriage between a man and a woman. When it comes to homosexuality, can’t we just agree to disagree? According to Kevin DeYoung, that sounds good, but it won’t work on this issue. Kevin gives compassionate, but biblical answers. 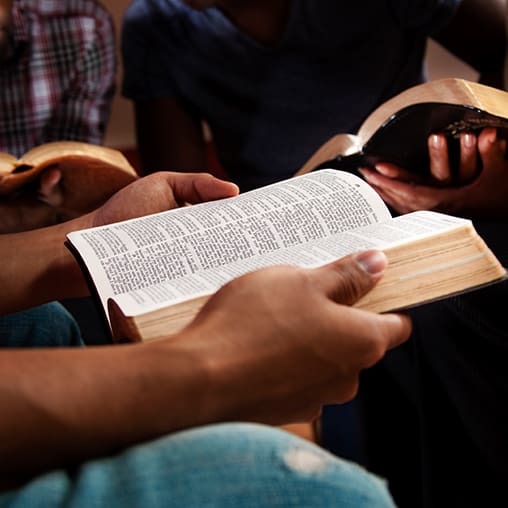 Pastor Kevin DeYoung encourages believers to open their Bibles and really examine the texts that refer to this issue, beginning with Genesis.